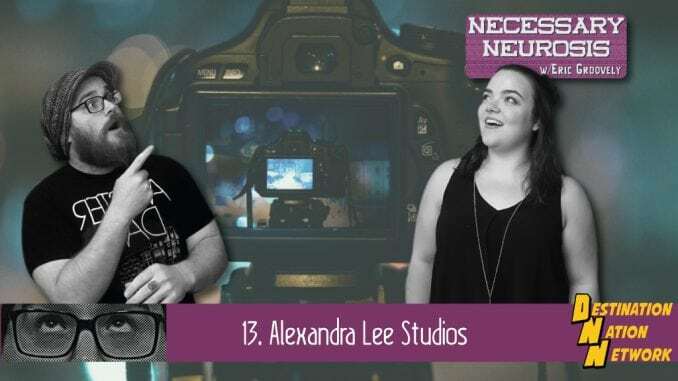 Eric is joined by Alexandra Brumley (of Alexandra Lee Studios) to talk about photography, roller derby, and getting hit by a dang car! Now that’s an episode! Huzzah!